This page aims to help you remove Tune Up My Mac “Virus”. 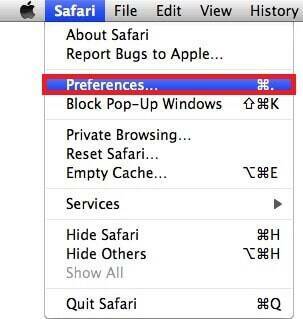 Our removal instructions work for Safari, Chrome and Firefox, as well as every version of MacOS. Tune Up My Mac may initially look like a great and helpful program. It is supposed to optimize your hard drive and even speed up your Mac. In reality, however, you should not trust this program that easily and should stay as far as possible from its imposed search engine, toolbars, ads, pop-ups, and banners. According to security experts, this program should be treated as a PUP or PUA, because it can show you changed search results and redirect you to sponsored sites. Such activity is used for the purpose of gaining money, collected as a result of increased visitor traffic or Pay-Per-Click ads. However make no mistake – Tune Up My Mac is not considered a computer virus. If your homepage or your default search engine has recently been replaced with a suspicious site, it is a clear indication that your browser has been hijacked. All the popular browsers such as Chrome, Firefox, Internet Explorer, and others can easily be affected by Tune Up My Mac and in such a case you should take care of your computer without wasting time. The easiest way to do this is by scanning it with a trusted malware removal tool or manually uninstalling the potentially unwanted program from the system with the help of a removal guide like the one below. At the end of the page, we will show you how can you do that in details, but first, let us tell you what you can expect from a PUA like this and how to prevent it in the future. What should you know about PUPs? You can install a PUA on your computer without even realizing that it has been promoted as an additional component of download managers, PDF creators, video streaming software, and similar applications. Once in the system, Tune Up My Mac “Virus” usually changes the homepage, the default search engine, and the page when opening a new tab. As a result, the victim cannot avoid landing on certain ads, websites or links because they occur whenever they open their browser or just a new tab. These pages are normally harmless, but they may be full of shortcuts, leading to all sorts of places on the Internet. While some sites are definitely reliable, others may not be and may hide some really nasty infections such as Trojans, Ransomware, and other viruses. For this reason, every reputed security specialist will tell you that it is not advisable to click on these shortcuts, as you may unexpectedly be referred to completely different web pages or potentially hazardous content. The general idea of the PUA, however, is not to infect you with viruses. This software aims only to redirect users to specific sites in order to bring web traffic and money. But keep in mind that these redirects may end up being risky. Therefore, our opinion is that a program that behaves like a PUA is unreliable and you should not use it instead of Google or other well-known search engines. 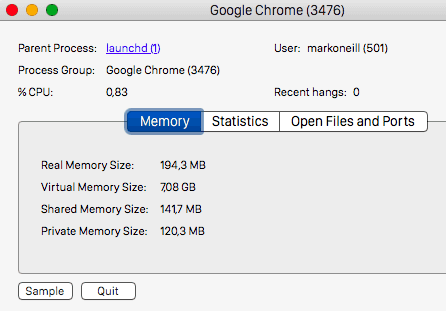 If you have just discovered Tune Up My Mac in your browser, you should better remove it to minimize the risk of interacting with potentially unwanted or hazardous web content. 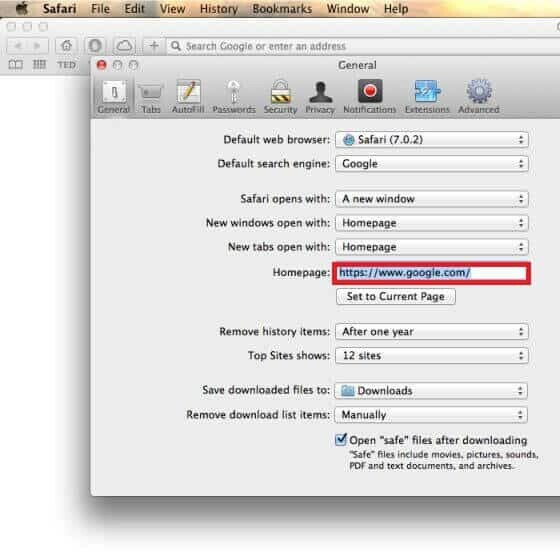 The good thing is that you can easily find and uninstall Tune Up My Mac “Virus” using the removal guide below, because such software it is not that difficult to remove compared to real malicious threats from the Trojan-Ransomware type, for example. You can allow Tune Up My Mac to appear on your computer if you install programs without being careful during the installation process. Unfortunately, some users believe that everything they need to do to install a program is to click the “Next” button. However, this is totally incorrect because installing programs in this way can easily infect your computer system with unnecessary and even potentially unwanted programs. Now what’s the right way to install programs on your computer, you may ask? Let us explain. How do I remove Tune Up My Mac from my Mac? To remove the redirecting program from your browser, you need to uninstall all of its components from your computer. For that, you need to check several different computer locations, including browser settings and a list of recently installed programs. You can find detailed instructions in the removal guide below. To complete the removal of Tune Up My Mac, we recommend you scan your computer with a trusted anti-malware tool and make sure you have deleted all the components successfully. Symptoms Unexpected search redirects, browser modifications, constant generation of ads, banners and pop-ups. Distribution Method Software bundles, automatic installers, torrents, freeware sites, shareware platforms, free download links, ads, spam messages and emails with attachments.